School starts up on Monday and with the start of a new school year my mind starts turning to another new year — Rosh Hashanah. It isn’t until the first weekend in October this year, but it never hurts to get started early. 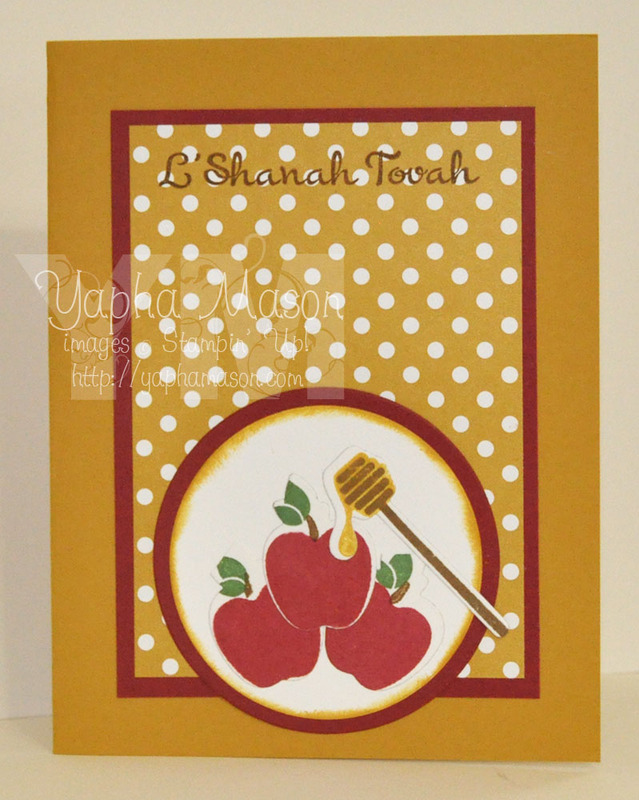 I used the super cute L’Shanah Tovah set from Papertrey Ink. 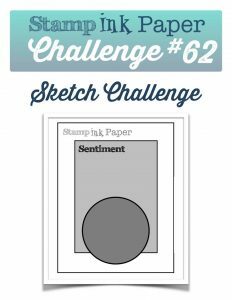 I used the fun and versatile sketch from Stamp Ink Paper. That’s adorable! The image fits the sketch perfectly! This really is sweet, Yapha! Love the apples and honey together and what a great take on the sketch. 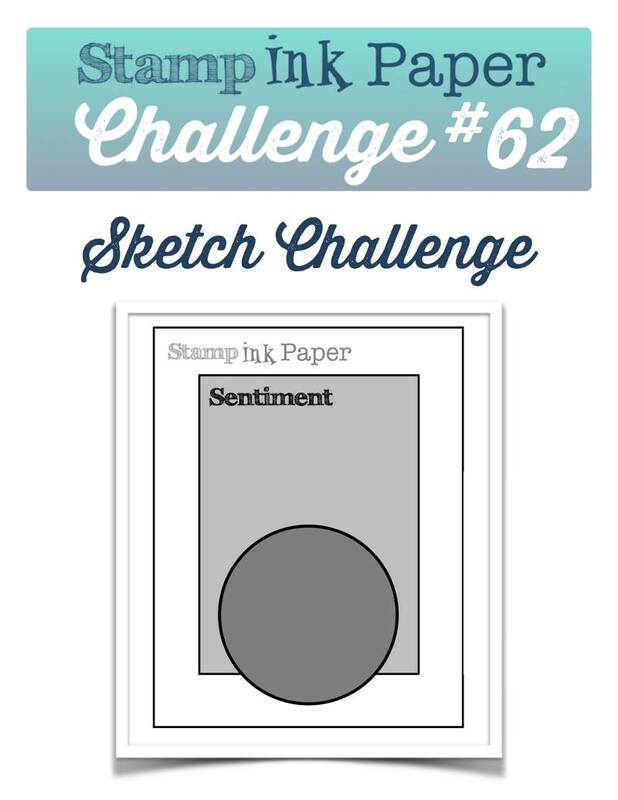 Thanks for joining us this week at Stamp Ink Paper!